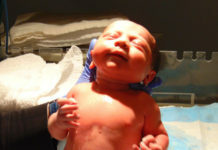 Neonatal nursing is one of the most in-demand sub-specialties of the profession. With over 40,000 infants born with low birth weight, the need for nurses who have the skills and knowledge to care for extremely vulnerable babies is getting higher year by year. If you are seriously considering being a neonatal nurse, it’s important that you know exactly what you’re getting yourself into. And to help you with that, we’re sharing with you the pros and cons of neonatal nursing. 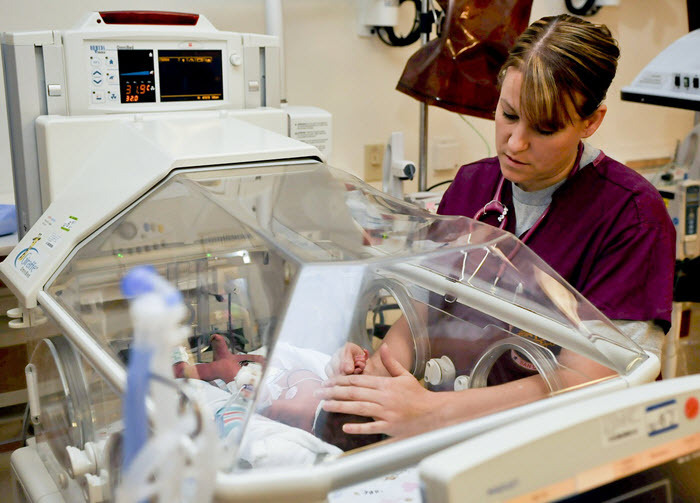 Compared to others, NICU nursing tends to be less physically demanding. This is because as a neonatal nurse, you’ll be dealing with newborn babies who are significantly lighter than adult patients. In other words, you’re going to spend less time lifting and transferring patients and more time standing and carefully observing babies inside the incubators. 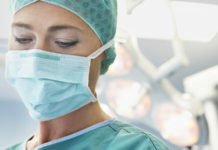 The job outlook for nurses, including NICU nurses, has always been very positive. Opportunities for career growth also await neonatal nurses who can take additional training, education, and experience to earn higher positions ranging from unit manager to chief nurse. 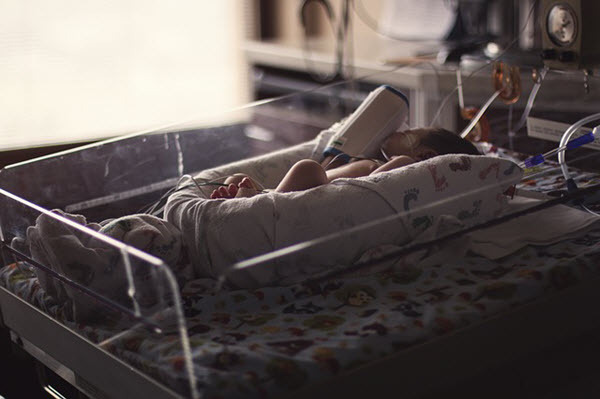 Although the critical demands of NICU nursing can sometimes be emotionally taxing, nurses in this specialty can also enjoy emotional fulfillment, especially when they see newborn babies transform from very ill patients to healthy ones because of their own efforts. See Also: What Is A NICU Nurse? Nurses who struggle to show grace under pressure will find NICU nursing too demanding of a career. Again, newborn babies are one of the most unstable patients. You need to really be focused and aware of what’s going on with your patients. As a NICU nurse, you must ensure accurate medical dosage and calculations at ALL times. Infants can also develop complications without warning and they solely rely on your skills and judgment to recover quickly. As a nurse who has all these babies’ lives on your hands, you need to be able to think quickly but accurately. You also need to regularly assess your patients for any warning signs of complications. NICU nurses face a lot of emotional stresses during their shifts. For example, a baby you once thought was stable could collapse into a coma and die without any warning. You will also be dealing with family members who are just as stressed out as your patients. If you can’t handle all these pressures at work, then you can try other options like working in a nursery for normal infants or other nursing fields. Nursing ethics is always at work when you’re a NICU nurse. More often than not, you’ll face ethical dilemmas that you can’t easily settle by just relying on nursing books. 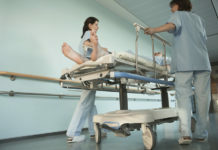 Unclear ethical issues like deciding when to let go of a critically ill patient often start conflicts between nurses and the patient’s family. If you can’t stand dealing with this type of ethical issues at work, then better find another nursing field that fits your values.